Is it me, or can your to-do list start to control and ruin your entire day?? 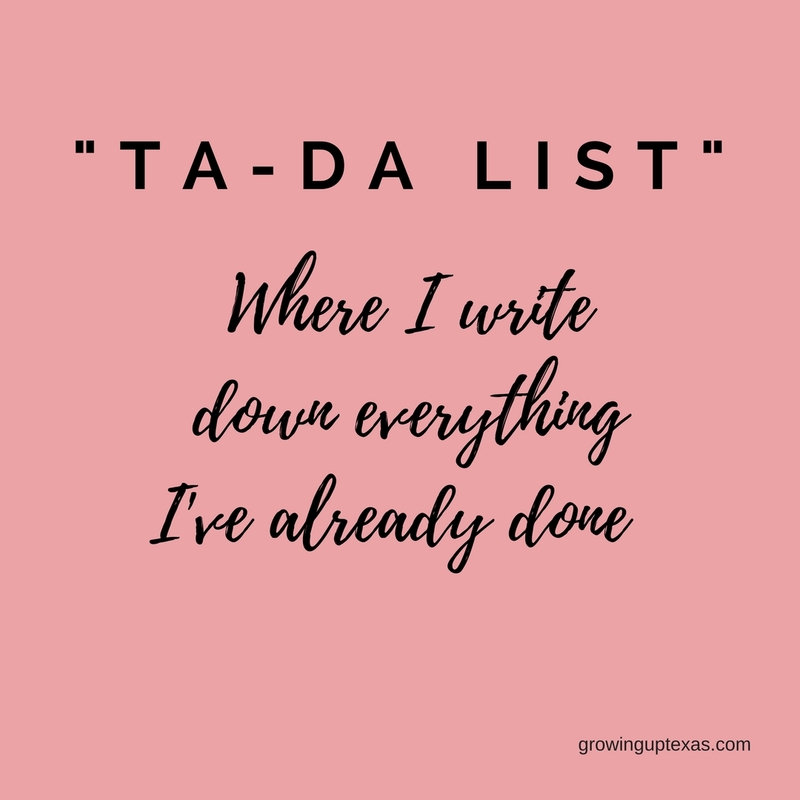 Sometimes after I write down everything I need to accomplish in one day I get so overwhelmed that it becomes paralyzing, really making it difficult to think clearly and achieve my goals for the week. There are a lot of tips out there on how to organize your to-do list to maximize every single minute in your day. But I am a true believer of picking your top 4 things … your I have to get this done today or I’m fired things. Ok maybe that’s a little dramatic, but you get the point, they need to be your top 4 priorities. I don’t mean things like, “oh I need to email Paul back” or “I need to call Sarah for a coffee date.” (And just to be clear I don’t know a Paul and I don’t owe him an email either). Your top 4 priorities are the things that will move-you-forward. “If you were able to believe in Santa for 8 years, you can believe in yourself for 5 minutes.” Well fire up the t-shirt press y’all! That has got to be the funniest quote I’ve ever read and also the truest thing all in one hilarious Santa package. I have to be honest here, I can truly be my own worst critic when it comes to being kind to myself. As much as I think daily goals are important I am an even bigger supporter of a daily affirmation. Believe in yourself for 5 minutes and write down something kind about yourself. One of my favorite things about yoga is at the beginning of each class the instructor asks you to set your intentions for the class… translation – what is your goal, what do you want to accomplish? I think this can easily be carried over as a weekly part of your to-do list. What is the one thing if you finished by Friday that would make you feel like a rock star? Remember this is about YOU. This is about what you want to accomplish this week, it’s about achieving your goals, finding a landing spot for your big ideas… and for the best reason I can think of… it’s about being kind to yourself along the way. 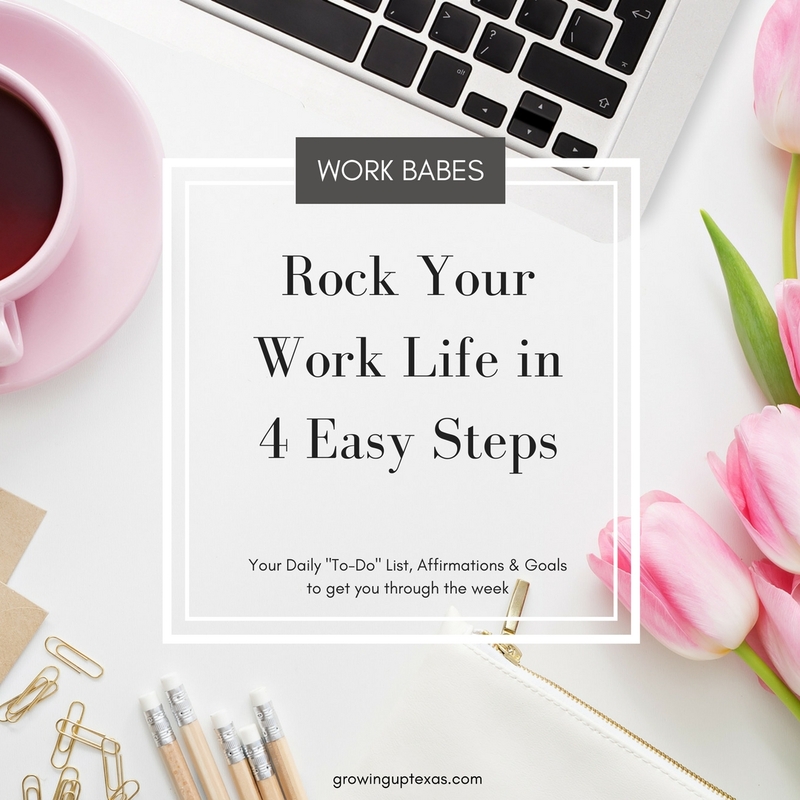 I’ve made it so easy you’ll want to pinch yourself… download this template and keep it on your desk!